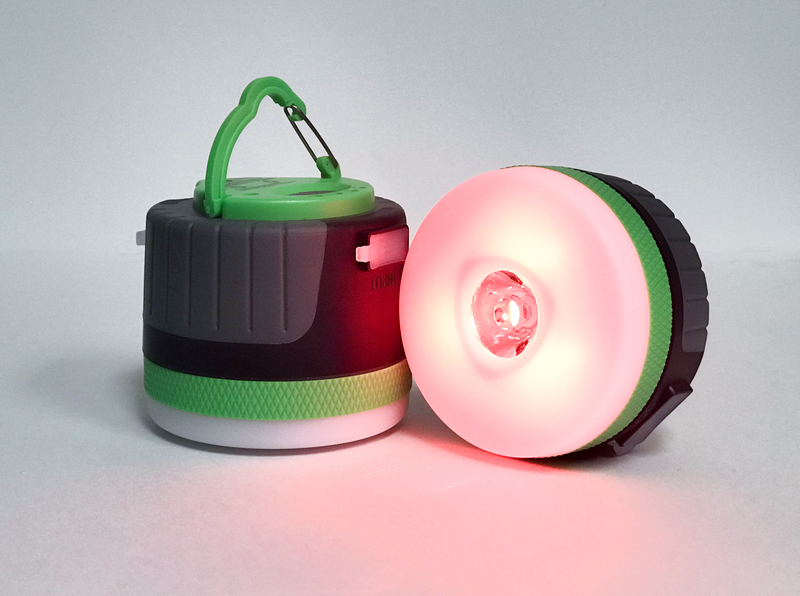 The Pace Nite Owl is a multifunctional, water resistant utility light perfect for any environment. Ideal for its use around the house, in your automobile, camping, fishing or while doing other outdoor activities, this handheld product does it all. With a magnetic base to attach to metal surfaces and a built-in hanging loop, users have the ability to mount and angle the Nite Owl in whatever direction they may find necessary. Whether it is inside a tent or under the hood of the car, The Nite Owl provides a hands-free spotlight/flashlight with high, medium or low light settings. Along with the regular light strength settings, a red “help” lighting option can be turned on as well as a red “emergency strobe” setting to get the attention of others in the dark. The Nite Owl doubles as an external battery for charging small electronics, such as cell phones, from its built-in USB charging port. An extended battery life and an easy to read LED battery gauge, allows users to always know when to charge their Nite Owl. With four different models to choose from, the Nite Owl will provide you with the perfect device for your specific needs.